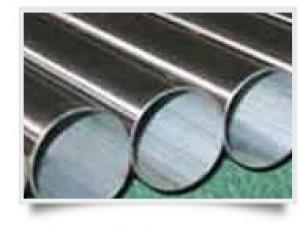 BASISMETALL GMBH, Pipes and tubes, titanium, titanium and alloys, Titanium sheet, on EUROPAGES. 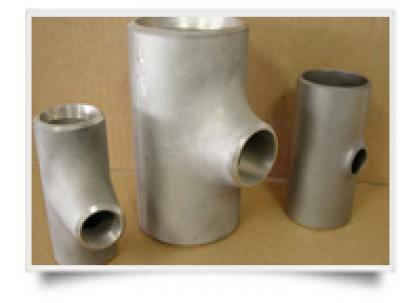 Our company is a ISO 9001: 2008, EN/AS 9120: 2005 certified titanium stockist and distributor. We earned a reputation as a professional and reliable company aiming to be among the leading titanium suppliers in the world. 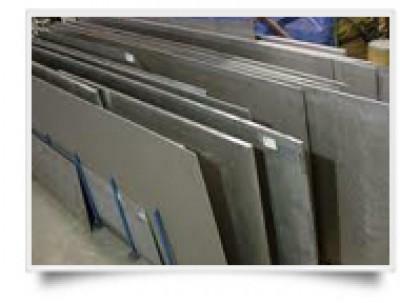 Thanks to our large inventory, competitive prices and diversity of titanium materials we are one of the fastest growing stockist and distributor in Europe supplying such sectors as : Aerospace, Automotive, Offshore, Medical and many other industries.In our warehouse we have alloy Ti6Al4V (=Grade 5/3.7164/3.7165) , Grade 1-4, Grade 7 , 9 and 12 according to different aerospace- or medical specifications. Due to the high demand in titanium, our stock changes quite quickly and permanent.